Liz Salmon who for many years was a Trustee and Chair of Hospice Care Kenya still provides invaluable support as a Friend of Hospice Care Kenya. 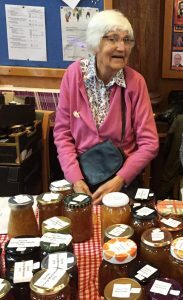 One of the ways in which she supports us is to make and sell marmalade with all the funds donated to us. 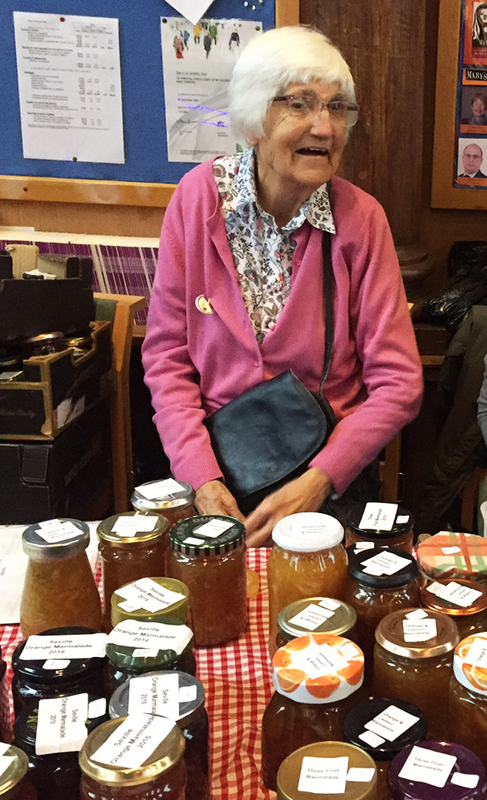 Her last sale was at a Christmas fair in Islington where she raised a fantastic £500.00. Many thanks Liz for all your efforts. If you would like to raise funds on our behalf by holding an event, taking part in a charity challenge or some other way like Liz then please get in touch, hck@hospicecarekenya.com.